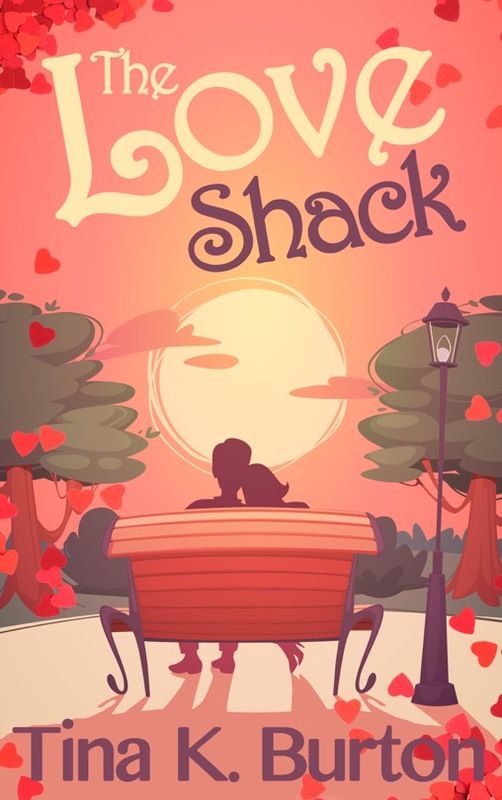 Today, MBB welcomes Tina K Burton back, with her brand new release, The Love Shack, a piece of contemporary women's fiction which is a really good read. 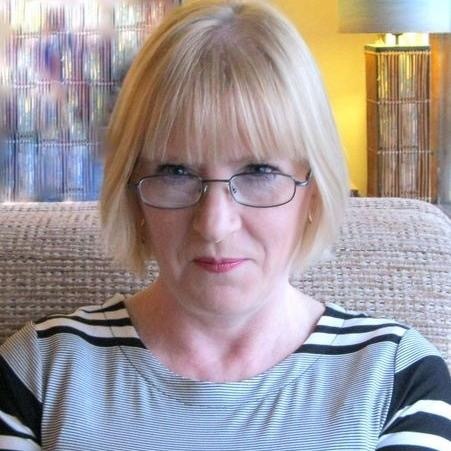 She writes short stories, articles, novels, and even the occasional haiku. Both her novels, Chapters of Life, and, The Love Shack, are published by Crooked Cat Publishing, and she's working on her third, a story about a girl who dies suddenly, and finds herself back in the thirties.When she's not writing, Tina spends her time crafting, relaxing with friends, and taking her rescued greyhound for walks across the beautiful moorland in Devon, where she lives with her family. Tina, what inspires your writing? All sorts of things. Nature and the countryside around me, people - I love watching people and eavesdropping on conversations - snippets of things I see on the TV, anything and everything really. My daughter mentioned something about dating agencies, and I don't know where it came from, but the main character's name came to me - Daisy Dorson - and this whole scenario set around a dating agency then evolved from that. Did you face any obstacles in the creation of the novel? If so, it would be great if you could share how you managed to overcome those obstacles!!! No, this one was easy and a real joy to write. The only problem I have is lack of discipline. I wish I could keep proper office hours when I write, but I don't work like that. I can sit down to write at 8am and still be there at 7pm, having not even stopped to eat. I'll do that for two weeks solid, but then go for a month without writing a thing. It's not a good way to work, but I can only write when I'm in the right frame of mind. So when I am, I make the most of it. Daisy Dorson stomps into The Love Shack dating agency to complain about how useless they are, and ends up getting much more than she bargained for. What's next on the agenda? Is there another novel in the foreseeable future? Yes. I'm currently writing a novel set in the thirties. It's about a young girl who dies suddenly - she suffers with a phenomenon called Sudden Death Transition (it's not real, I made it up) - and she finds herself back in 1932. Her great aunt Clarissa looks after her. It's a fun story, but with an underlying sadness. Welcome to The Love Shack! about how useless they are, she ends up getting much more than she bargained for. An unexpected offer, the people she meets along the way, and the course of events that follow, turn her life upside down. Here's the link for the Facebook Launch Party event for The Love Shack. Celebrate the launch with Tina K Burton and her friends as THE LOVE SHACK goes live on Amazon. See you there! BTW: The ebook's now on release at an Amazon near you and available at an early bird price! Go grab your copy now!